The Environment and Food Ministry has just announced a new initiative to counteract the amount of food wasted by Danish kitchens, which it estimates to total 30,000 tonnes every year in Denmark. In connection with the non-profit consultancy group Teknologisk Instituts’s new AgroTech division, the ministry plans to send out madspildsjægere (literal translation: food waste hunters) to Danish kitchens, hospitals, canteens and institutions in a bid to lower this figure. Who you gonna call? Food waste hunters! The inspectors will visit kitchens where they will document food waste over a three-week period using a weblog. They will then hold seminars to instruct employees about ways to counteract food waste, which will then be put into practice on a day-to-day basis. 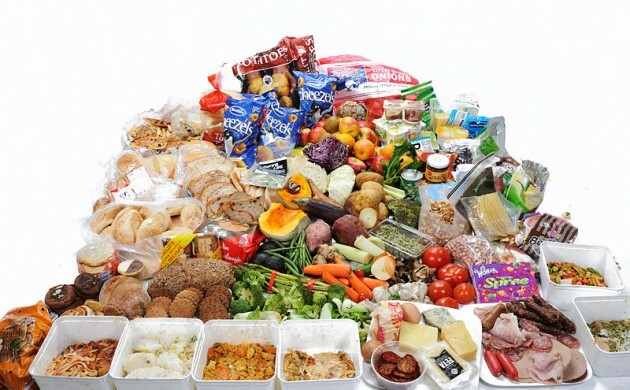 “Catering already has a great focus on reducing food waste,” said Anette Gravgaard, a department head at Teknologisk Institut. Every year, Danes throw out over 700,000 tonnes of food – the equivalent of wasting about 11.6 billion kroner. Danish households are responsible for 260,000 tonnes of the total.